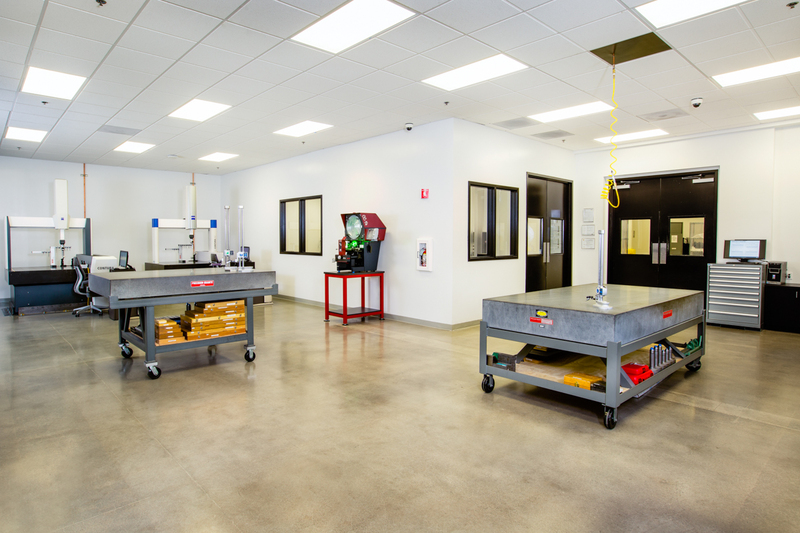 Our inspection lab is temperature controlled, maintained and equipped with the latest equipment. Our qualified inspectors are trained to current GD&T application, CMM operating and programming. We conduct live data SPC Quality Control checks on the manufacturing floor to capture critical feature measurement.